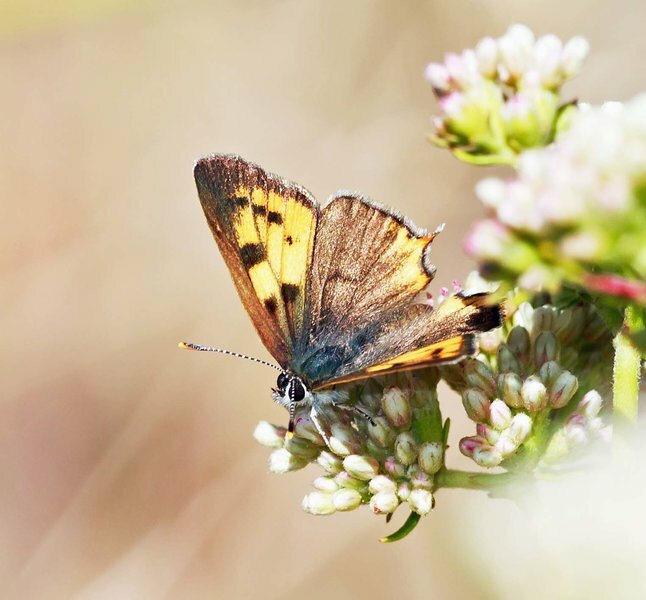 Lycaena hermes is the focus of today’s entry, where NABA hopes to establish managed habitat for the beleagured Hermes Copper who have suffered habitat loss due to wildfies in Southern California. Want to help this species thrive? Support our mission by becoming a member or donate!